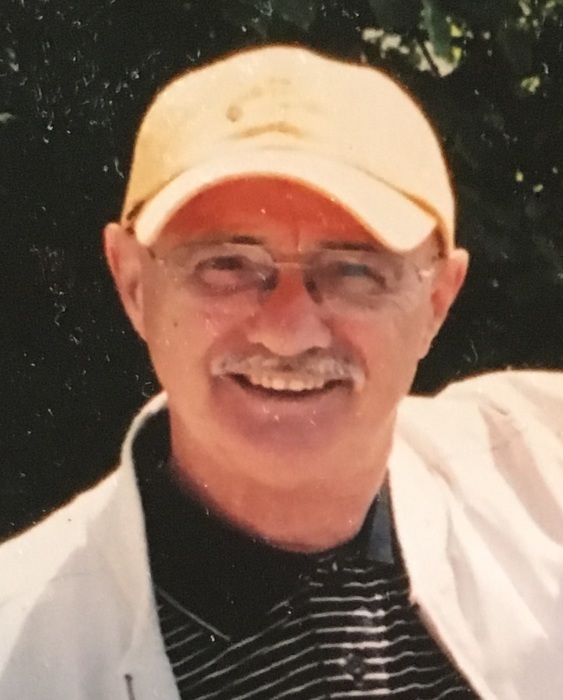 Obituary for Patrick Lemieux | Hillside Funeral Services Ltd.
Lemieux, Patrick Albert (July 13, 1932 – October 27, 2018) - It is with heavy hearts that the family announces the passing of Patrick. Dearly loved husband of Sheila (nee Foster). Admired father of Patrick (Gillian), Michael, Catherine, Lori (Mark), Kari-Lee, Twinkle (Troy), Rose (Doug). Also survived by 26 beautifully spirited grandchildren. Predeceased by his granddaughter Amy, parents Joseph and Mary; brothers Lloyd, Rudolph, Lorne, Michael and his sister Mary. Also survived by his sisters Isabel, Patsy, Theresa and Rosemary. Dad had worked for 42 years as a conductor for C. P. Rail. When dad walked into a room, it was lit up with his Charismatic ways. He had dance moves like Fred Astaire. His beautiful singing voice would fill the church, and he always loved socializing with his coffee buddies. He would spend countless hours in the yard planting beautiful gardens for our enjoyment. Dad always made sure Christmas was the best for us. We had the most lit up house on the block and an abundance of gifts that seemed to take forever to open. Dad always loved to see his family happy. As per Patrick’s wishes, cremation has been entrusted to Hillside Funeral Services. A Celebration of Life will be held at a later date.